With financial markets continuing to slide on renewed economic turmoil fears gold is continuing its spiral to yet new record highs above $1860 per ounce, with investors looking for safety in the oldest store of wealth. ­Gold on the COMEX surged above $1860, and has continued higher in Asian and European trade on Friday, as investors adopt risk off positions on European banking sector concerns and gloomy US economic data. 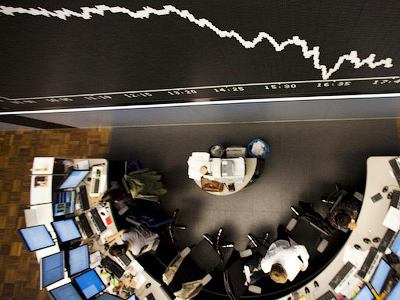 Even the Swiss Franc has become less attractive due to recent Swiss government moves to fix the currency to the Euro. 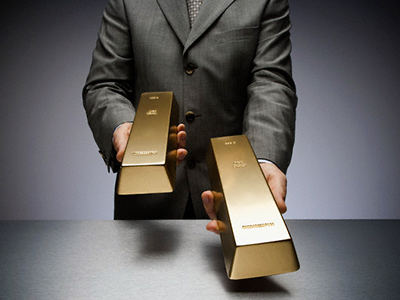 In an interview with Hard Assets, investor Stephen Leeb, chairman and chief investment officer of Leeb Capital Management, said the gold prices continue to rise this year backed by sharp volatility on global markets, with the prospect of the US potentially looking at a third round of quantitative easing adding further upside, for silver as well. Sergey Filchenkov, Metals and Mining Analyst at IFC Metropol, says gold is the only reasonable and reliable commodity for investors in the current economic environment. But he added that the run up in gold prices since 2008, particularly the gains this year, is indicative of a bubble, which is flowing into other precious commodities. 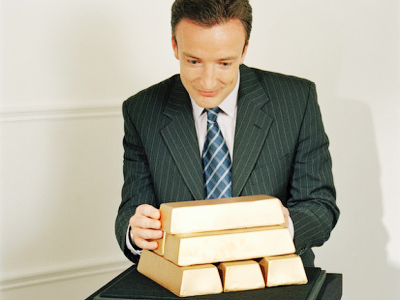 "The whole situation on the Gold market at some point resembles of a huge bulging bubble. The price of gold has been increasing constantly and confidently through the whole year showing a 30% growth since the year start with no fear of correction. To my view the price boost is highly supported by panic demand from investors representing a 30% of the whole demand for that precious metal as well as speculative motivation, on the back of zig-zag trends on the market and general uncertainty. However, the possibility of a gold price correction to $1500-1650 is possible if European government leaders work out a confident plan for current debt issues and US stock indexes stabilize. Any other financial instruments still perceived as risky compared to gold. For instance, we can observe a good price dynamic on diamonds spurred by the increase in demand from India and China, and a shortage of this commodity on the market. 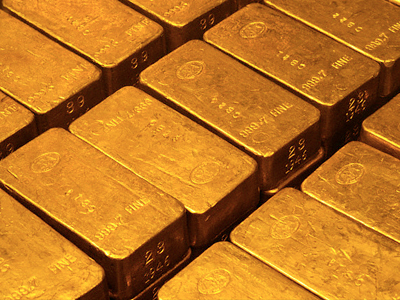 However, this instrument cannot compete with gold in terms of hedging of capital in the current market volatility"
Maxim Lobada, expert at BCS, says the correction of gold prices is very small but possible in the short term, if there is a clear resolution to global monetary policy and fiscal imbalance issues.